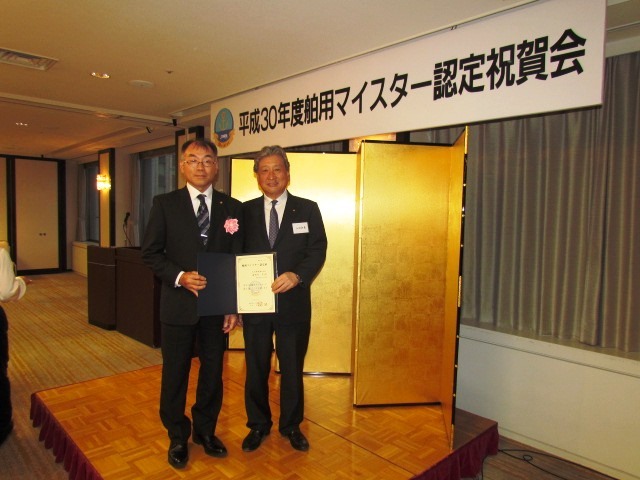 News | Taiyo Electric Co., Ltd.
One of our staff was newly certified as “Marine Meister　2018”. The winner from our company this year is as follows. We have given our official website a makeover, and we look forward to your continued patronage. 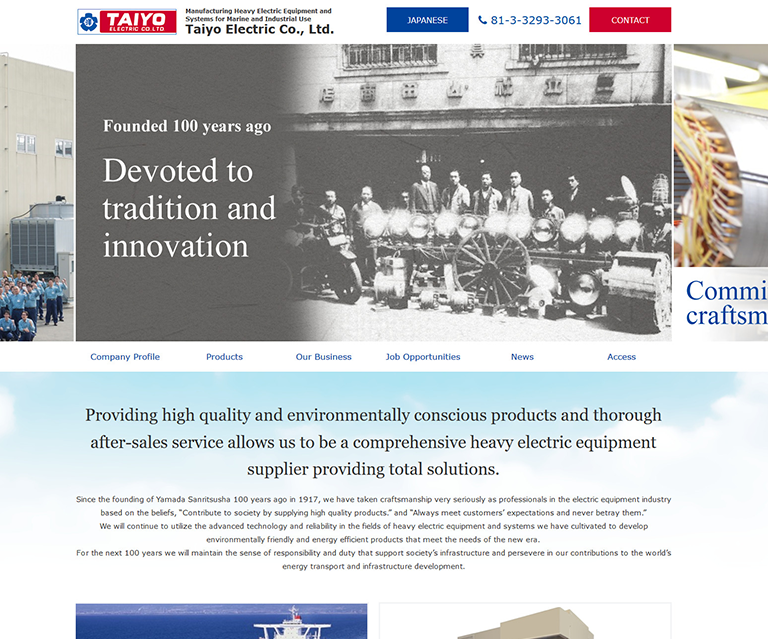 Taiyo Electric Co., Ltd. will join the exhibition SMM Hamburg 2018 . Please visit our booth and talk to our staff. We are looking forward to seeing you at SMM Hamburg 2018 . The IoS (Internet of Ships) Open Platform, which is the common infrastructure for the marine IoT, was recently launched and the IoS-OP Consortium, which is the related membership organization, held its first meeting on May 31, 2018. 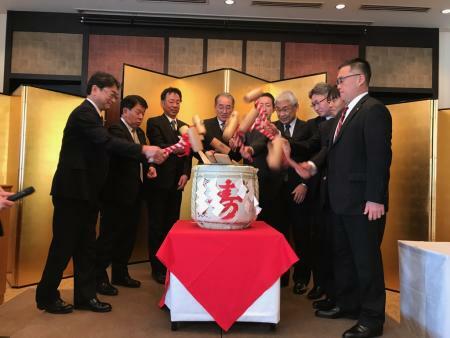 We (Taiyo Electric) participated in the IoS-OP Consortium as a platinum member, and we will strive to further contribute to data utilization in the maritime industry. What is the “IoS Open Platform (IoS-OP)”? The “IoS Open Platform (hereinafter referred to as IoS-OP)” is the common infrastructure for ship and vessel operational data that makes it possible to share data among stakeholders without sacrificing the benefits of shipping companies and other data providers, and to provide data usage rights and various services to shipyards, manufacturers, and the like. Its foundation consists of the data center, which collects and provides data, and the IoS-OP Usage Agreement, which is the industry’s agreed upon data distribution rules. It maintains the environment regarded as cooperative areas for matters related to data distribution so that stakeholders can focus on the competitive areas, such as innovation utilizing data and the development of new services. These types of activities require a high degree of fairness, trust, and independence, which is why an organization composed of member companies, the IoS-OP Consortium, was established to ensure the safe and permanent operation of the IoS-OP. The initial 46 members of the IoS-OP Consortium at the time of its launch were comprised of shipping companies, shipyards, ship machinery companies, and telecommunications companies. 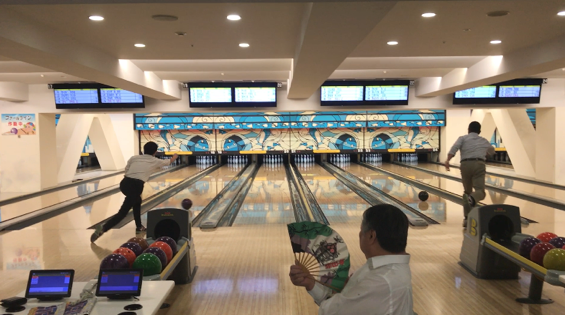 On Friday, May 25, the Taiyo Electric and Taiyo Techno Sales Welfare Societies held a bowling tournament. There were approximately 40 participants on the day who were able to relax and refresh while breaking a sweat and communicating with one another beyond departmental boundaries. 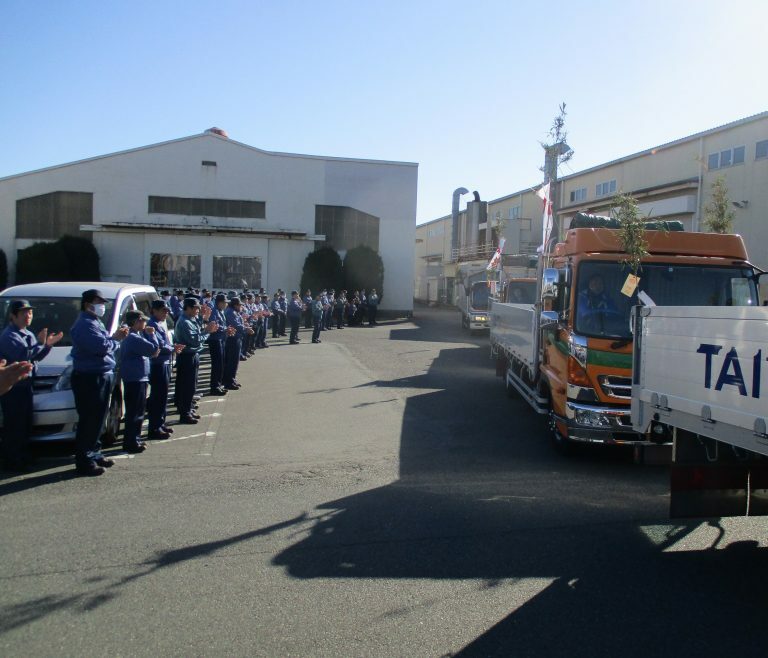 We will continue to use our good teamwork skills to provide first-class service as one Taiyo Group united under the Taiyo flag. 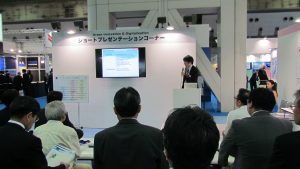 Taiyo Electric exhibited at SEA JAPAN 2018 held at Tokyo’s Big Sight from April 11 – 13, 2018. 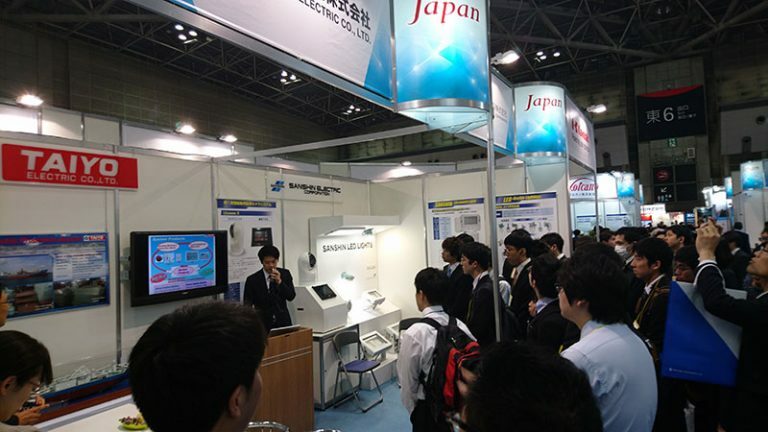 We would like to offer our sincere thanks to the many customers who visited our booth. We will continue to use opportunities like these to listen to our customers’ voices and create products that meet their needs. The winners of the 67th Electrical Industry Technical Achievement Awards were announced and one project and two employees at our company received Incentive Awards. 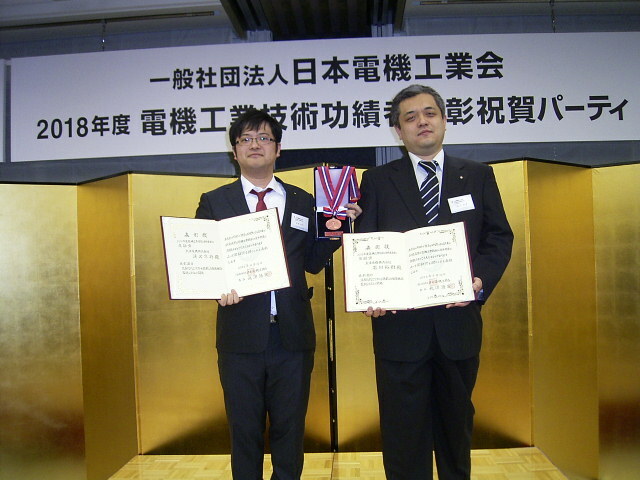 The award honors those who have contributed to the advancement of the electrical industry in order to stimulate the improvement of technology and the motivation to streamline serving to further advance the industry, and is presented by the Japan Electrical Manufacturers’ Association (JEMA). The award winners and the reason they were selected are as follows. 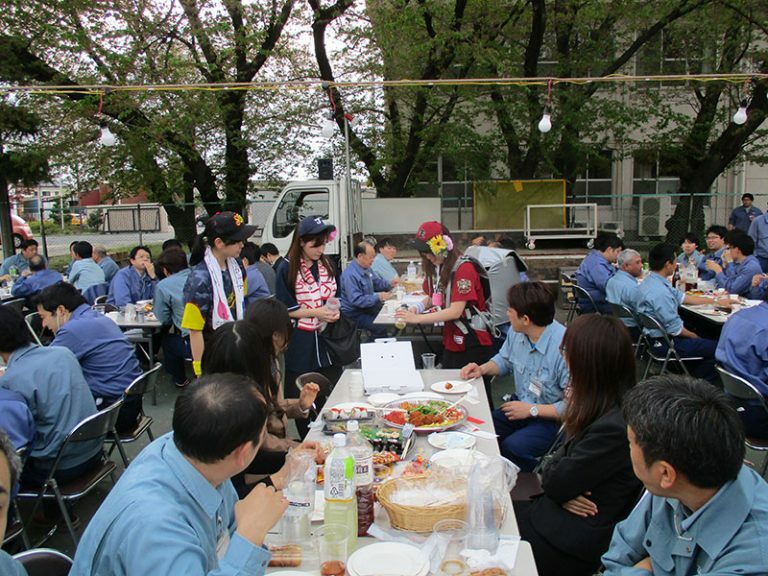 On Friday, April 6 the Gunma Plant’s Welfare Society held its annual cherry blossom viewing party. Young employees from the company headquarters also participated, deepening the relationship between the headquarters and plants. Unfortunately the cherry blossoms bloomed relatively early this year and the blossoms were almost gone, but the appearance of an employee dressed as a beer vendor helped to enliven the party. We are strengthening the teamwork amongst our employees through parties such as this, and will continue to use that teamwork to provide products and services helpful to society and our customers. On Monday, April 2 the 2018 company’s Welcoming Ceremony was held at our headquarters in Tokyo where we welcomed 19 new employees. We expect great things from our new employees, and at the same time we hope all of our employees remember the enthusiasm they had when first starting out and will continue their efforts to exceed customers’ expectations.